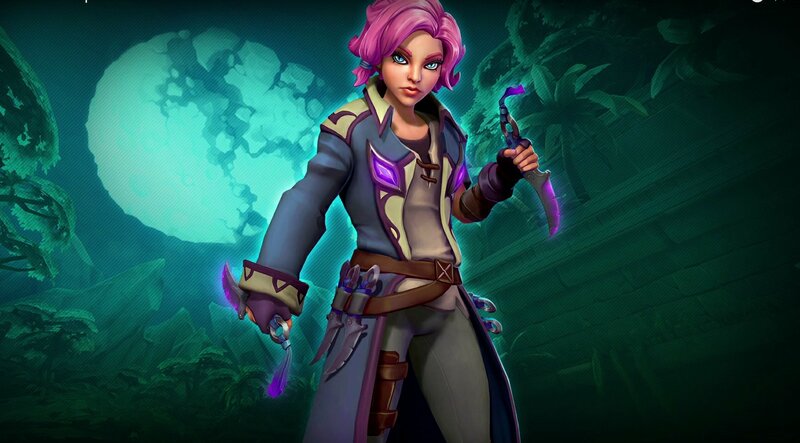 Paladins: Champions of the Realm‘s open beta patch 43 is going to land soon and the highlight is the new champion Maeve, of Blades. She uses two daggers and will be available in the public test server before she is officially released. You can see her in action in the video below starting at 19:07, starting with a few emotes and then jumping onto several minutes of Maeve gameplay. This patch brings a lot more stuff that you can read here, but Maeve is definitely the big thing this time.